Hey guys! 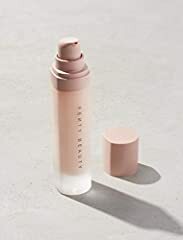 I’ve been wearing the fenty primer for weeks now and thought it was time for me to do a review on this product. Here are my full thoughts and opinions on this primer and if it’s worth the hype. 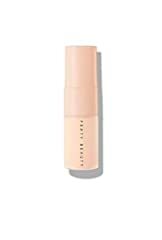 I have very dry skin so can i use this primer ? You mention that it doesn’t get tacky, but that tacky primers hold the makeup all day.. wouldn’t you want it to be tacky then?? Hi wat is your hair color? Which product ? Brand and number did you use plz?